Voice your opinion! 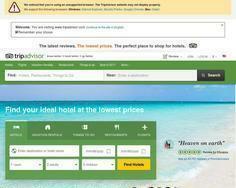 Review TripAdvisor now. We have spent a very enjoyable relaxing weekend at The Pigs on in one of the new Spa Suites. Lunch and Breakfast were excellent and the additional treats available if staying were very enjoyable. The honesty box for drinks along with the biscuits and marshmallows are a lovely touch. Spa treatments and a hot tub session are available on booking but we didn't have time to try these definitely next time.